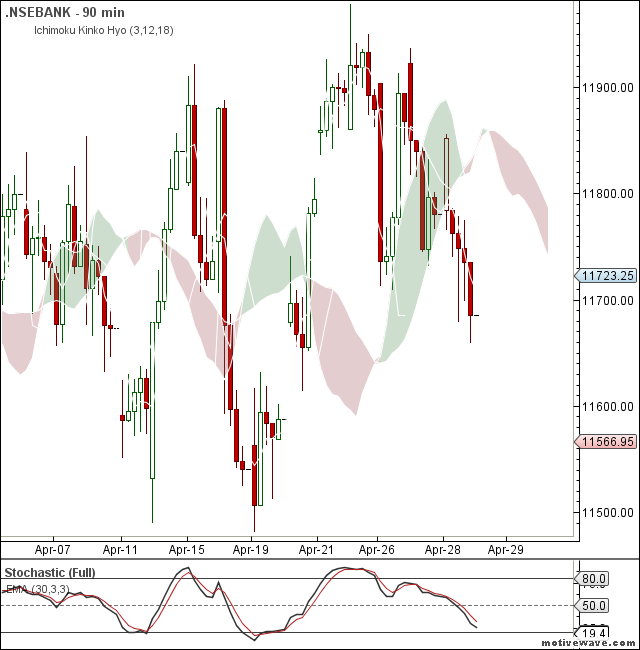 Nifty and bank nifty turned to sell mode with resistance zone coming near to 5850 and 11800 respectively. 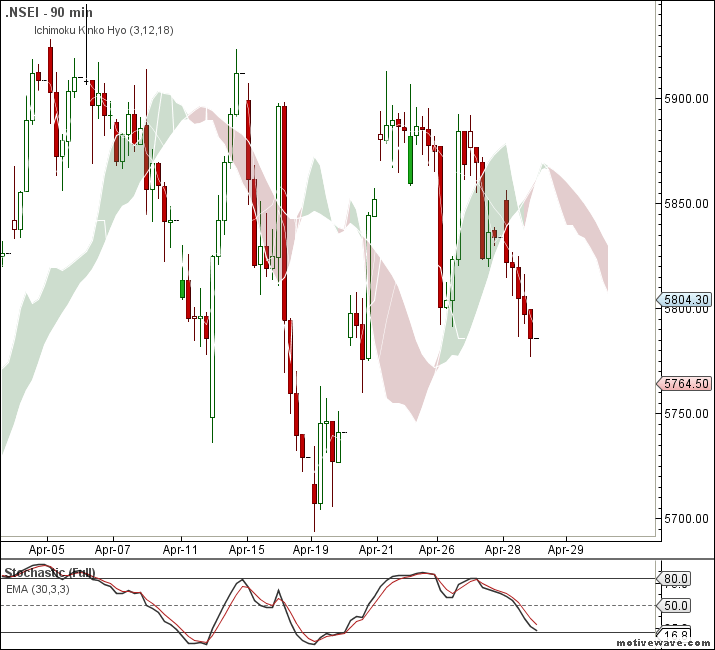 Ranbaxy Stop Loss got hit yesterday after closing EOD below 455. Please advice further course of action. It has been a wipsaw month for atr trading system. With stop loss hitting .